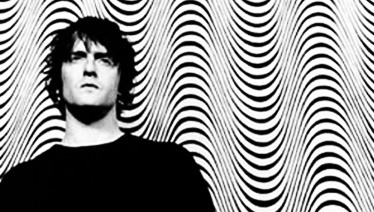 Spiritualized will wheel out ‘classic’ album Ladies And Gentlemen We Are Floating In Space to another two venues after earlier shows sold out. The band will take the 1997 full-length to Manchester Apollo on December 14th and London’s Barbican Centre a couple of days later (16th). They follow on from those sold out dates at The Royal Festival Hall which are due to take place in October. Tickets for the newly announced concerts went on sale at 10am this morning (Apr 3rd).